High-capacity toner cartridge ensures extraordinary print quality, superior reliability and competitive cost-per-page in your Xerox Phaser 7400. 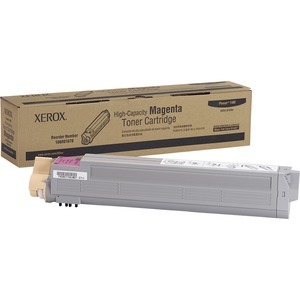 Toner is specially formulated and tested to provide the best image quality and most reliable printing page after page. Xerox Genuine Supplies and equipment are made for each other. Cartridge yields approximately 18,000 pages.